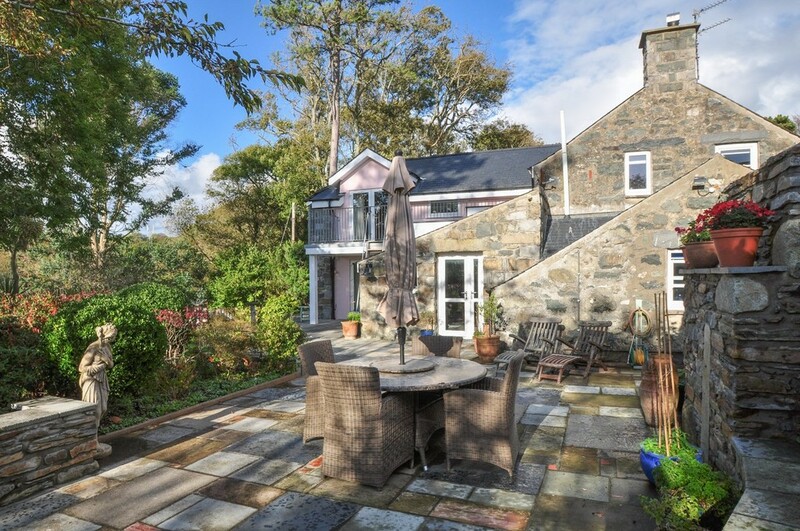 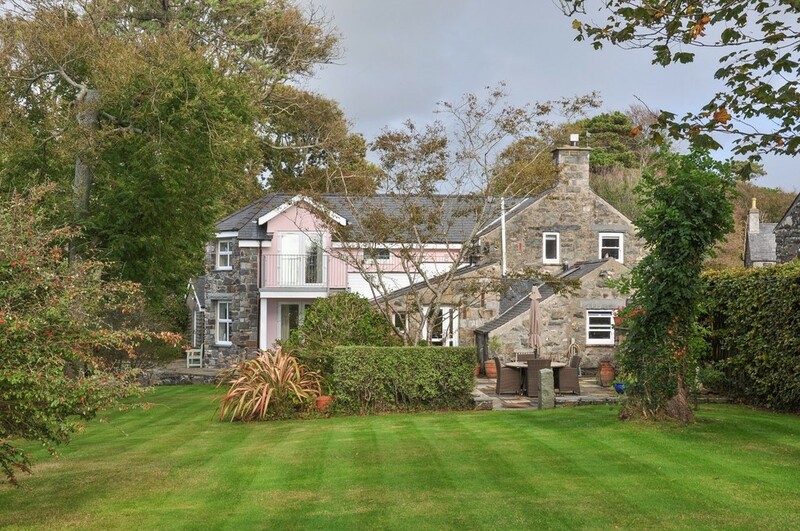 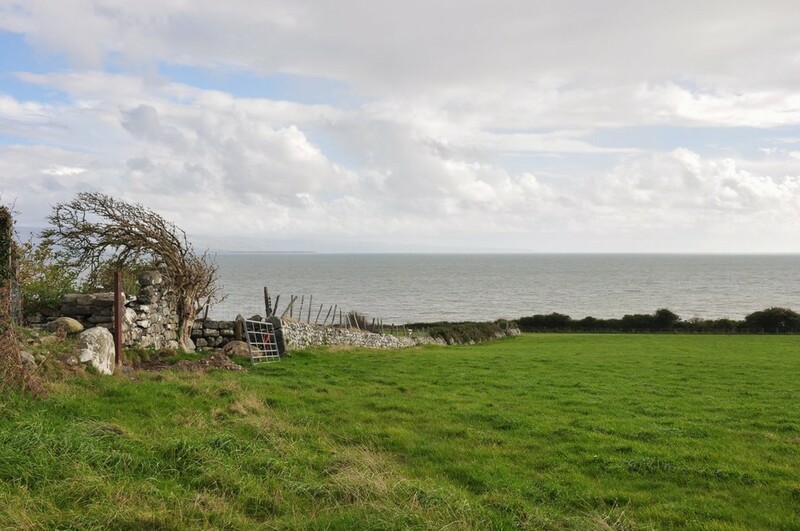 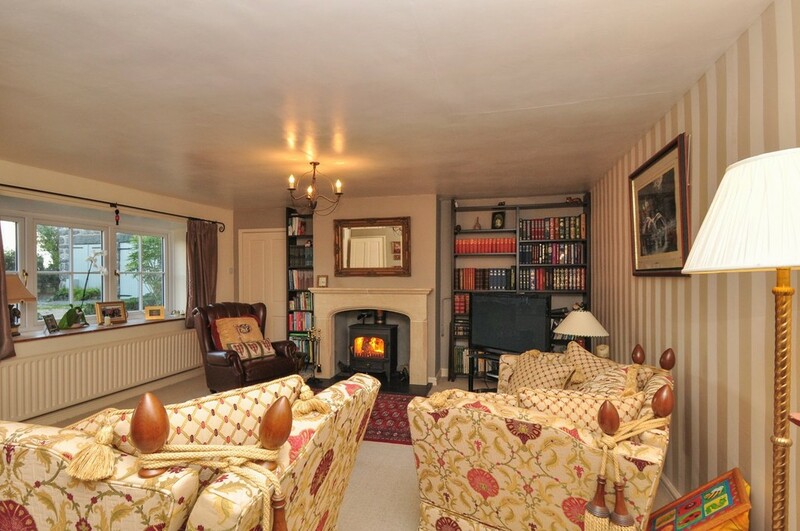 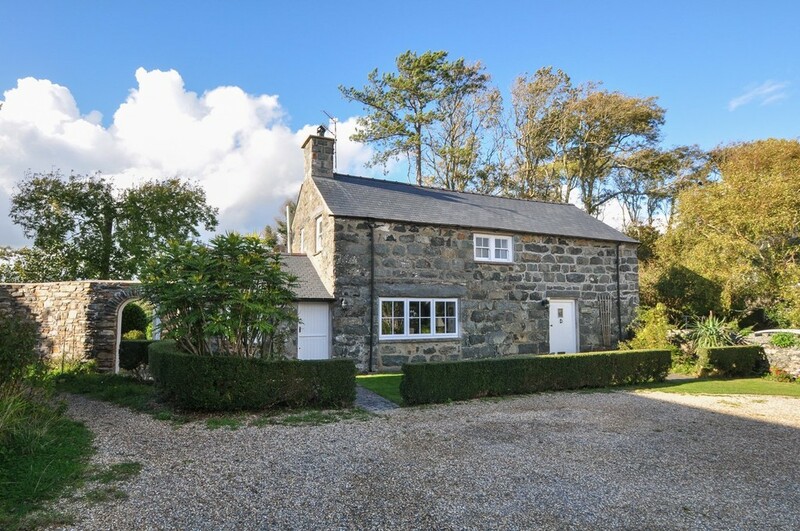 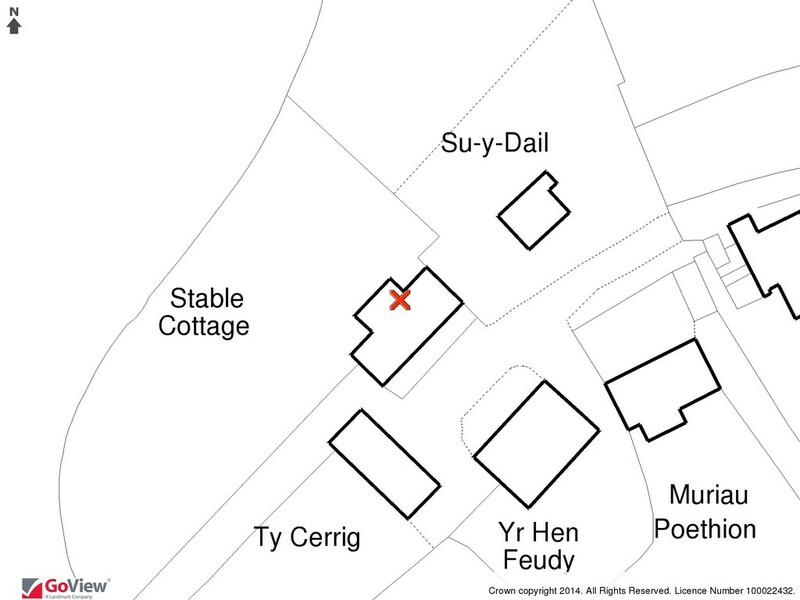 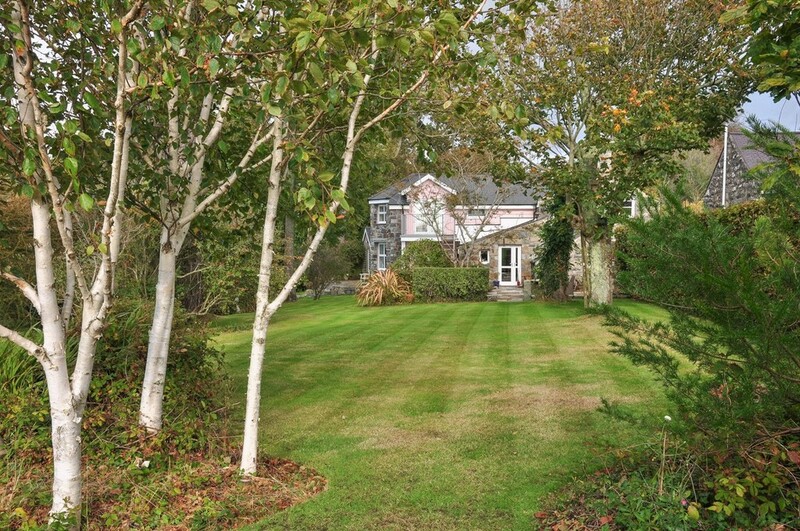 Stable Cottage is an alluring detached residence of much character, tucked away in a pleasant and highly desirable location on the edge of Criccieth, a short distance from the beautiful coastline and sitting amidst mature yet delightful landscaped gardens, in excess of 0.30 Acre. 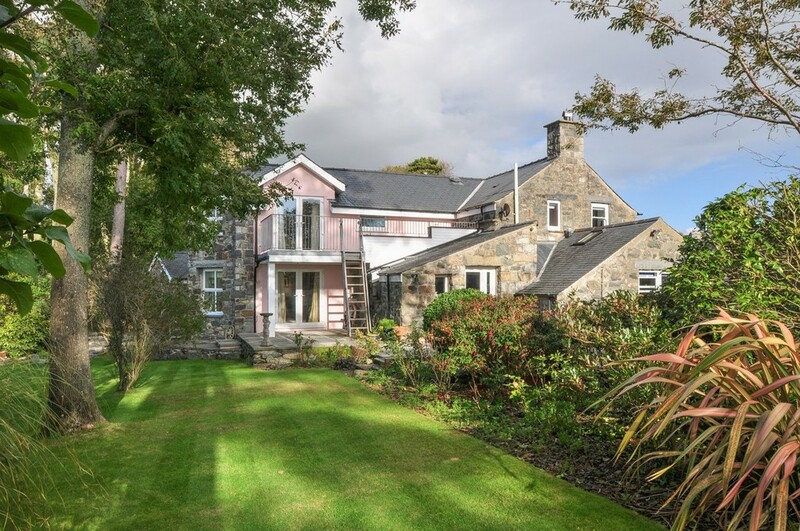 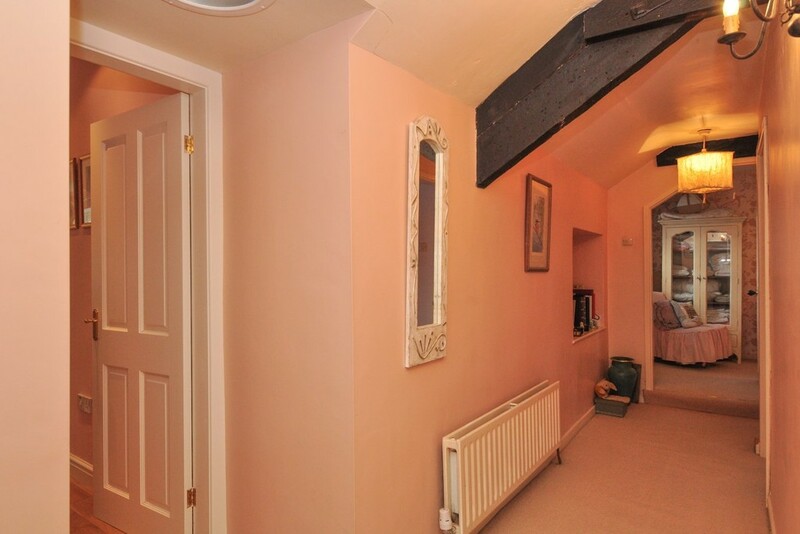 The property has been enlarged by the present owner, much in keeping with its traditional heritage and now presents itself as a fine residence with space for all the family to enjoy, with emphasis on bringing natural light into the rooms via its south and west facing aspects. 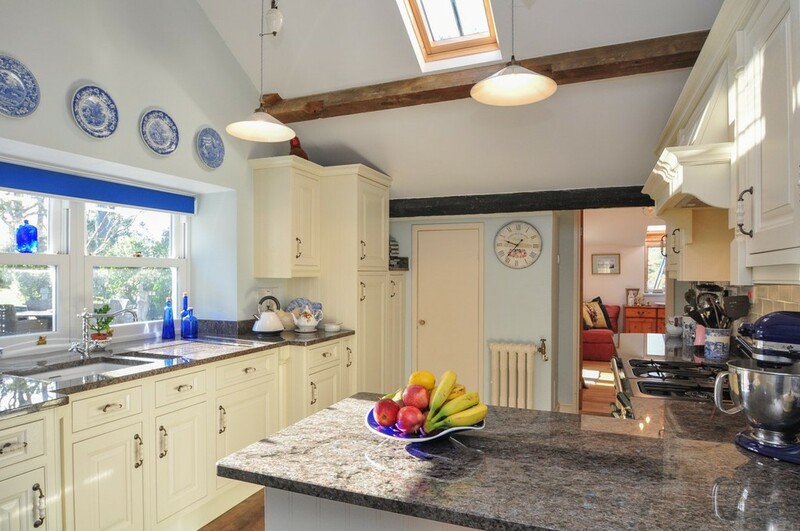 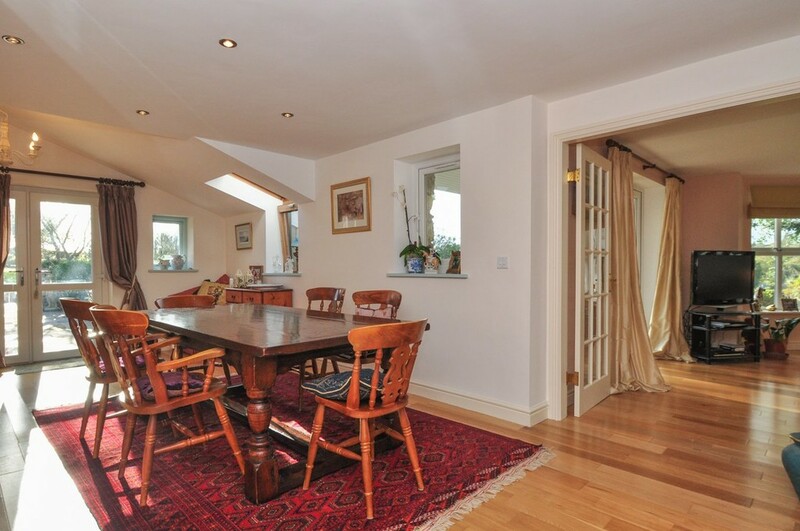 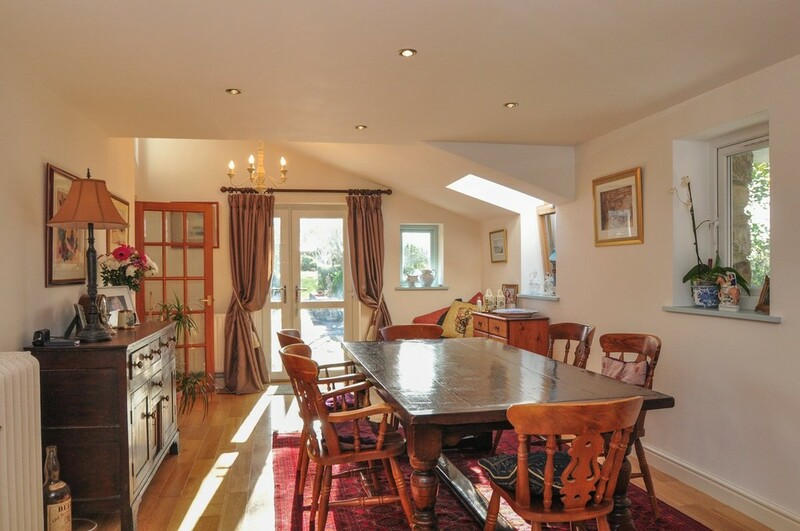 Stable Cottage is fully modernised and presented to a very high standard with a splendid kitchen with solid polished granite worktops and a good range of built-in appliances. 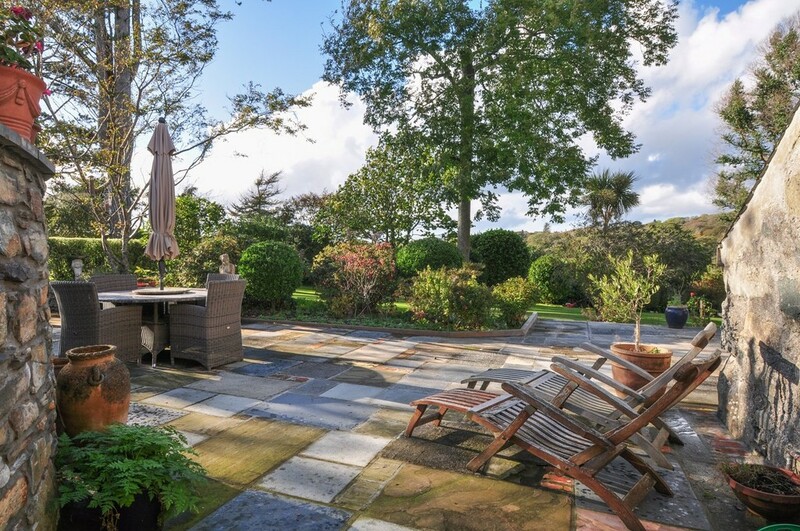 There are two distinctly different lounges to enjoy, both vying for your attention in equal measure, one of which offers a cosy atmosphere with a multi-fuel stove, the other (with under-floor heating) offering a tranquil and peaceful experience overlooking the gardens. 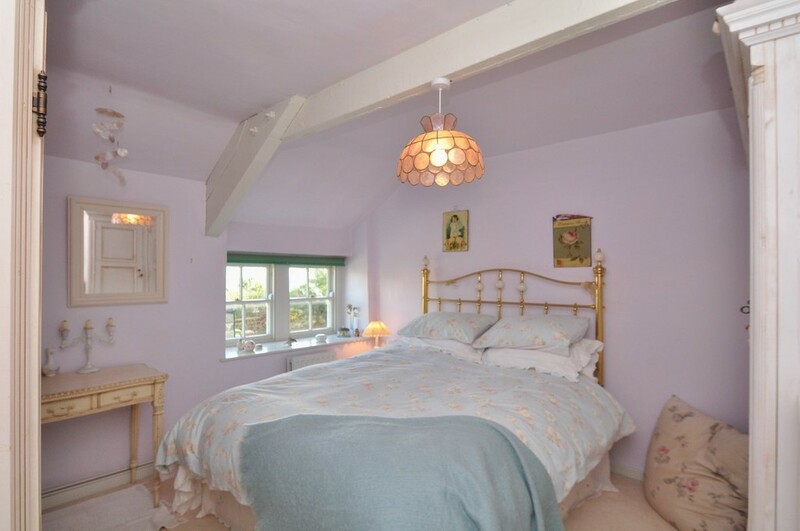 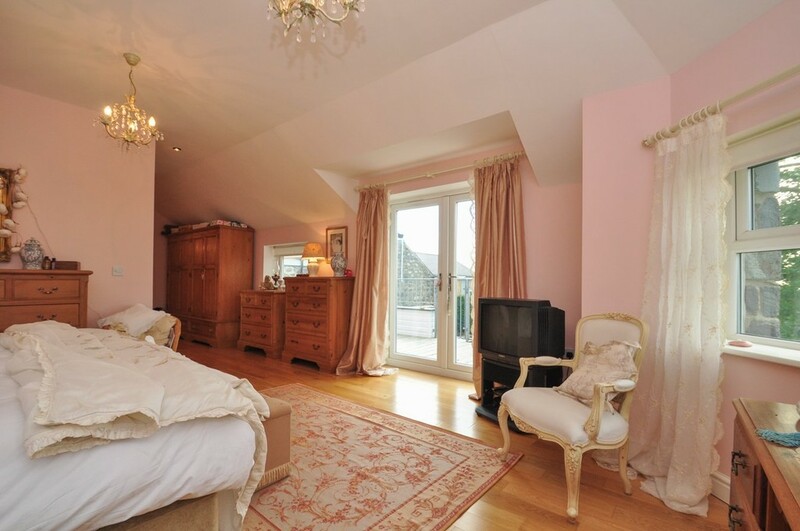 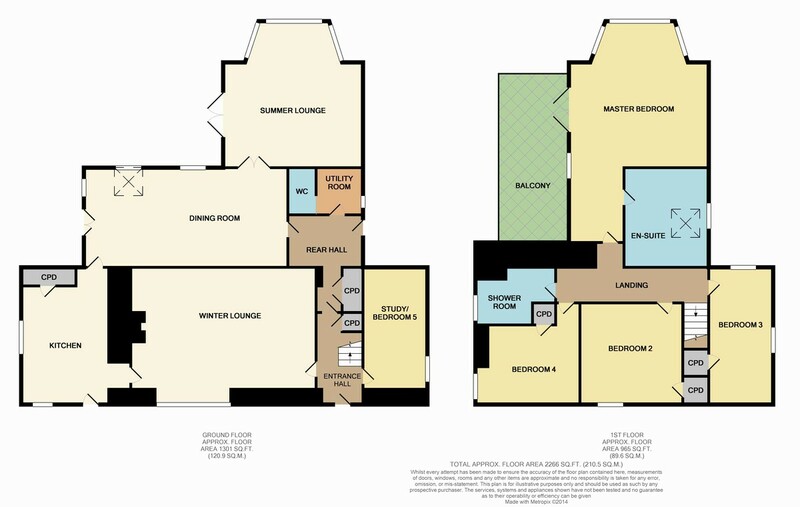 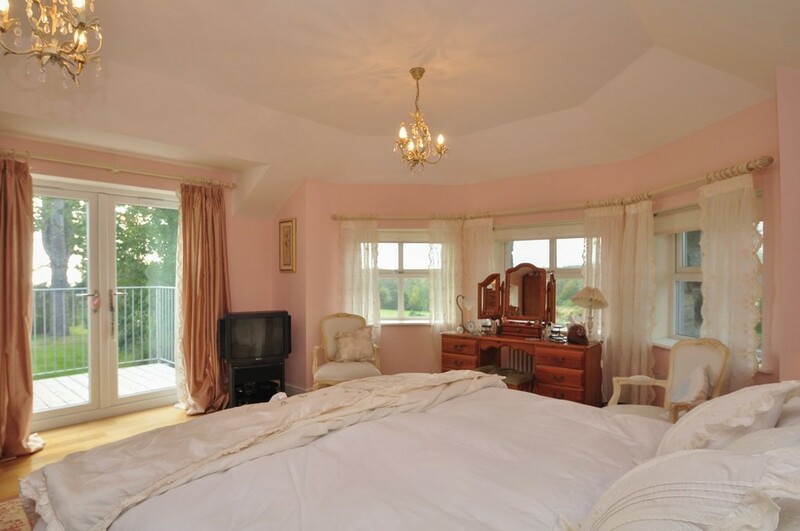 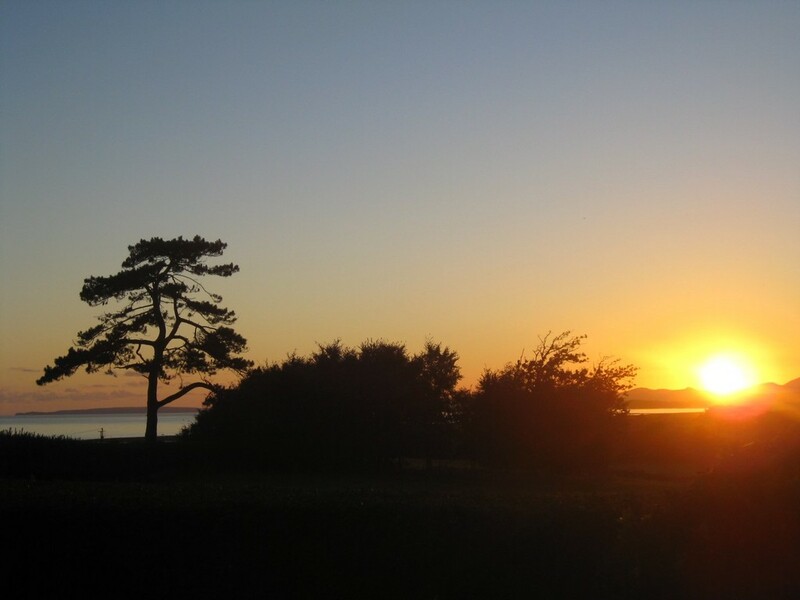 The master bedroom is a real treat, because it has its own balcony, providing a superb spot to sit and enjoy the westerly views towards the sea. 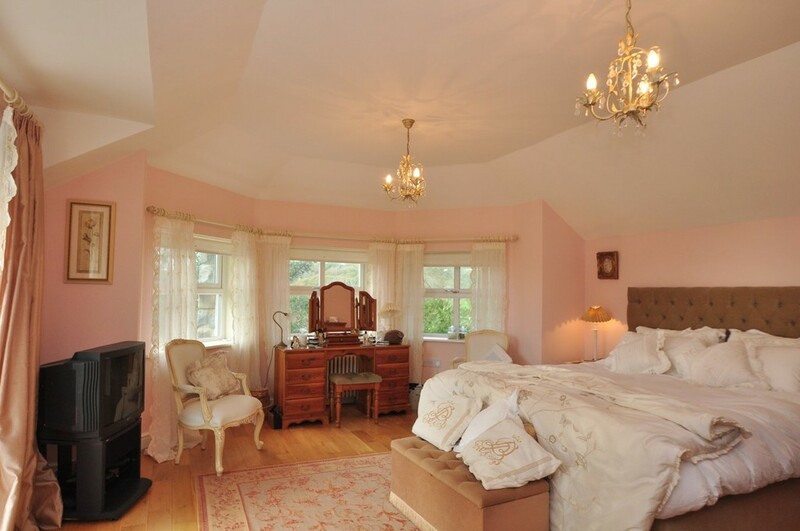 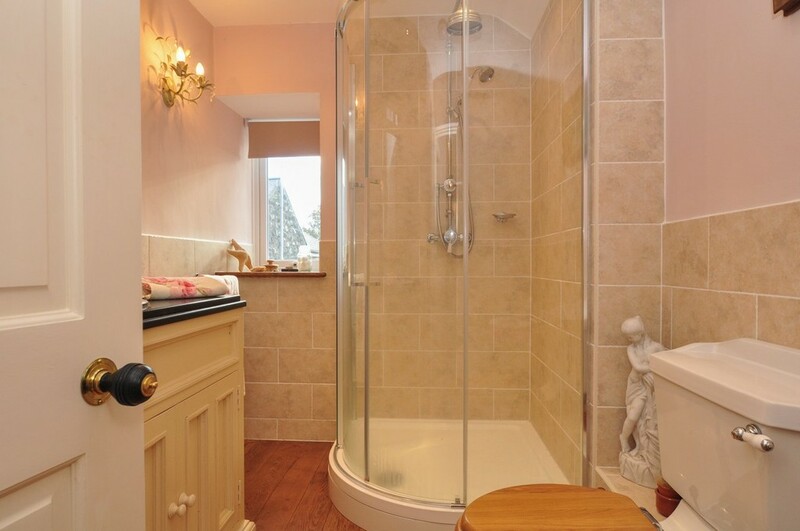 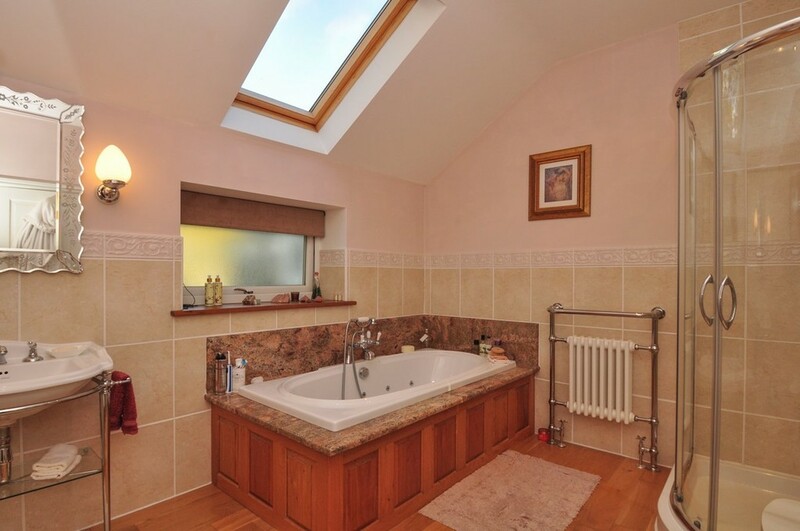 Oh, and this room also has a luxurious En-Suite too with its Whirlpool bath! 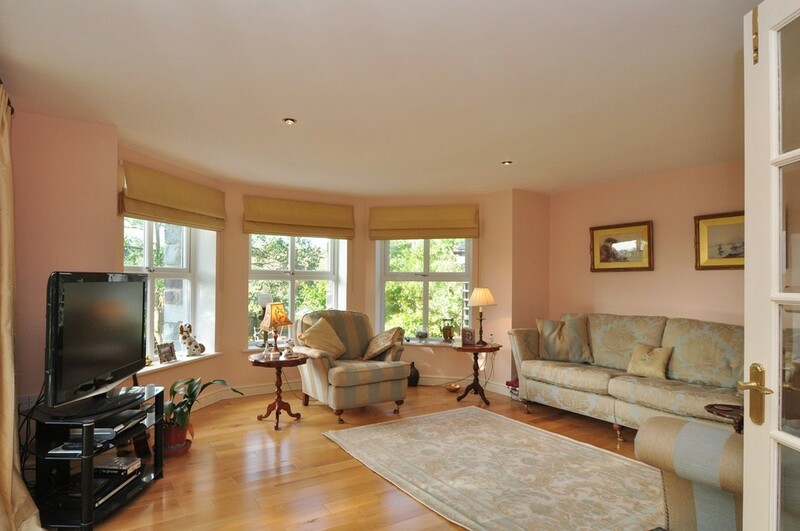 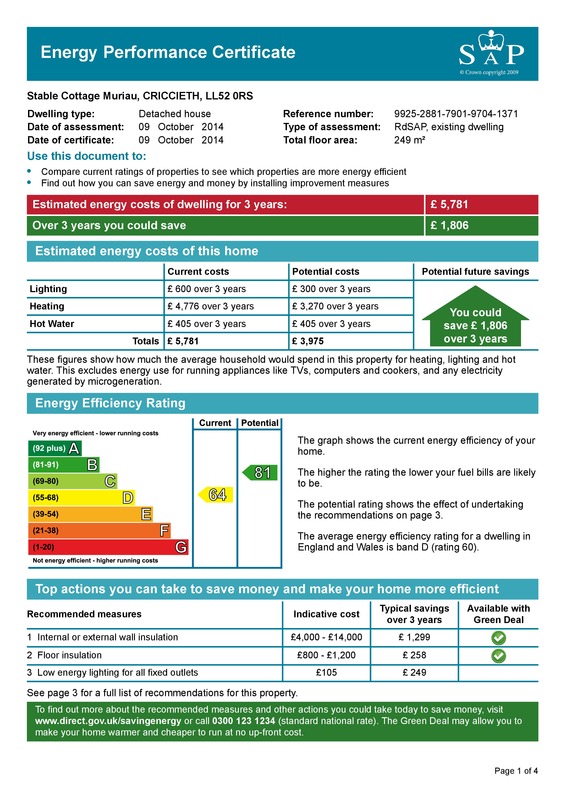 The majority of windows are uPVC double glazed and there is a gas fired central heating system. 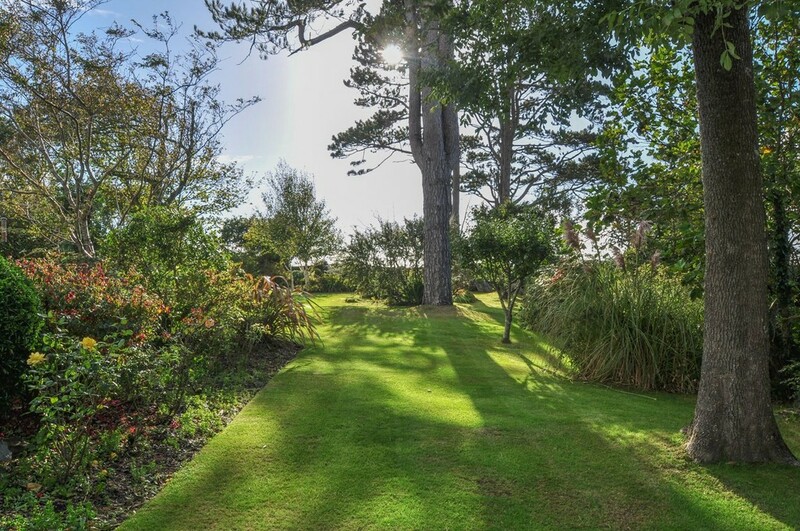 The gardens are especially appealing with well-manicured lawns, numerous decorative plants, shrubs and some impressive mature tree specimens. 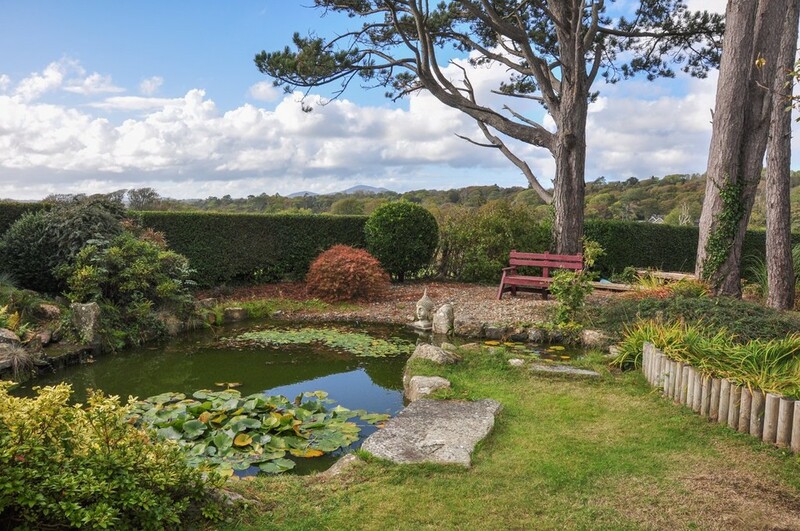 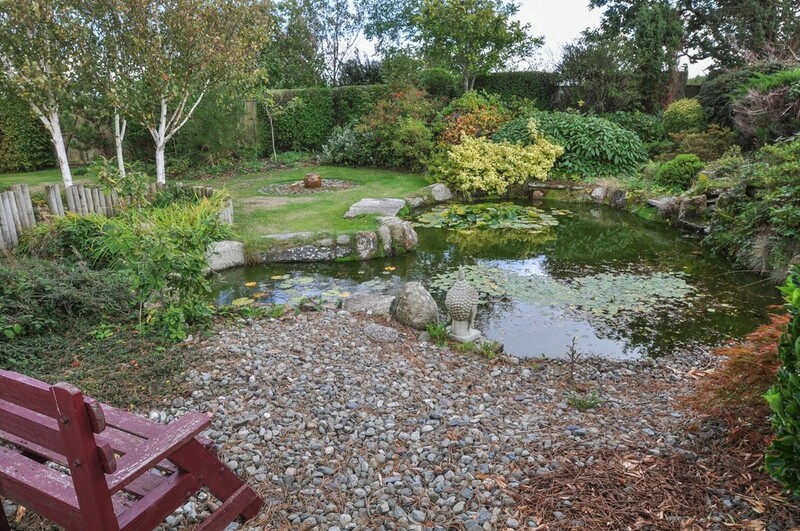 There's a pond, timber greenhouse, detached garage (with electric roller shutter doors and services) and private parking for several vehicles. 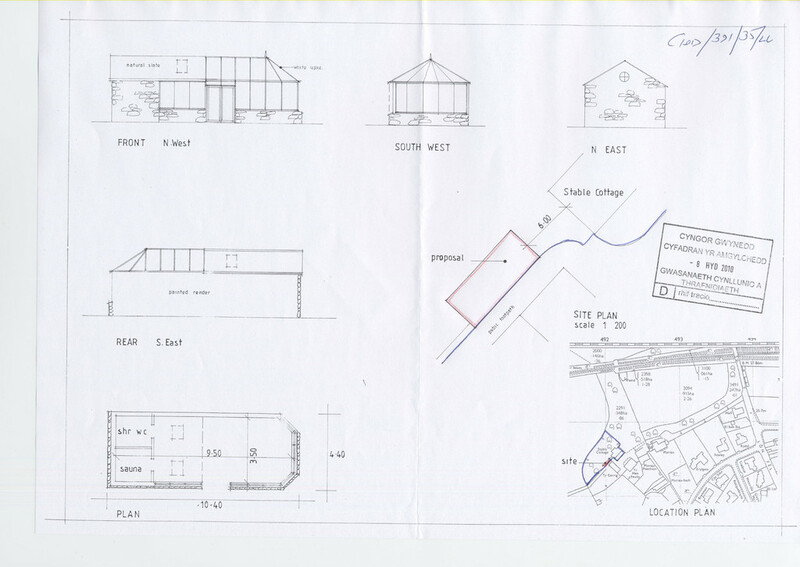 Planning permission is in place for the construction of a Garden Studio (Planning No: C10D/0391/35/LL) and is valid until December 2015. 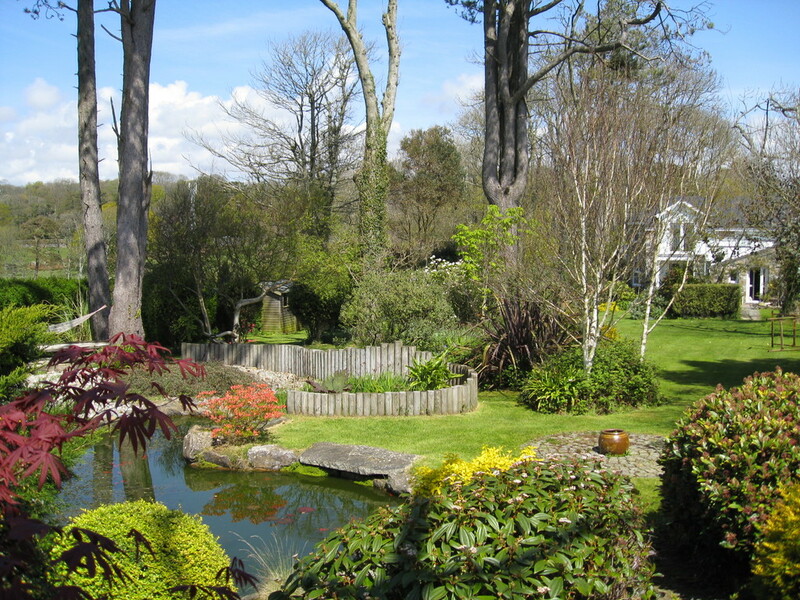 A bridleway runs along the southern border of the garden screened off by high fence and hedging. 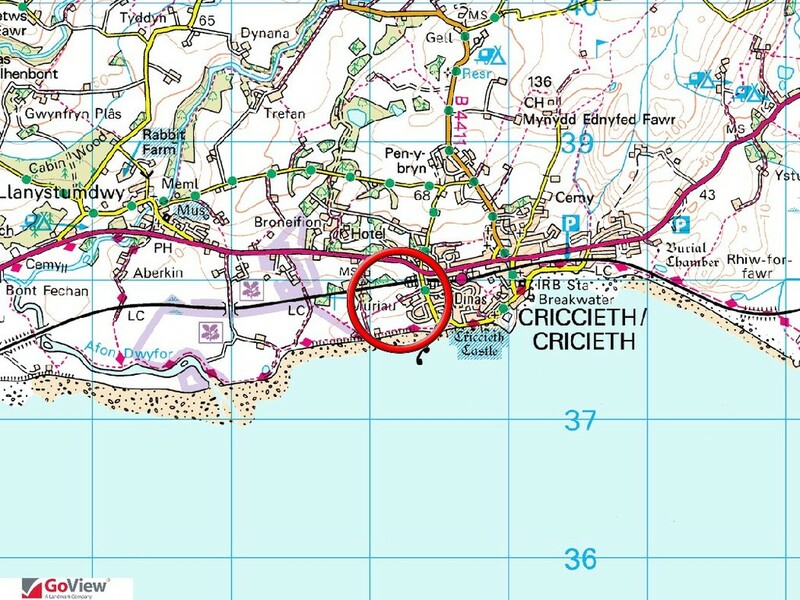 LOCATION Criccieth is situated on the southern coast of the Lleyn Peninsula, with a sweeping bay and a fine stretch of sand to the east. 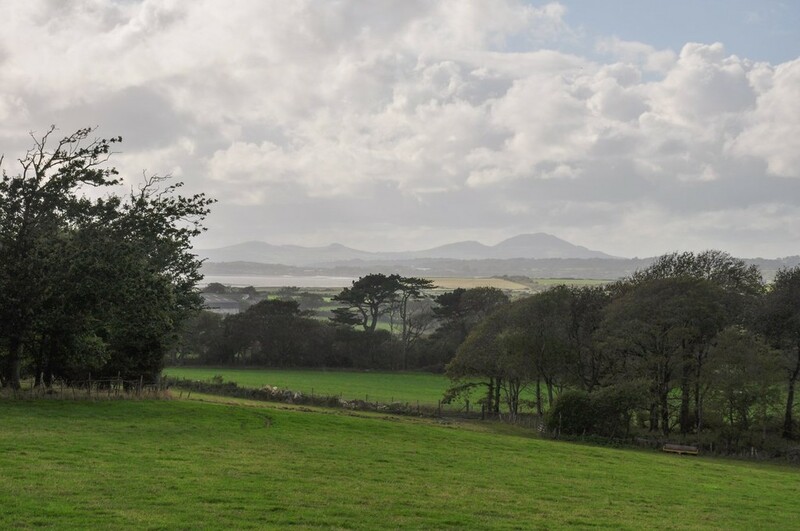 This rugged coastline has a dramatic backdrop of the Snowdonia mountain range, stretching far south towards Cader Idris. 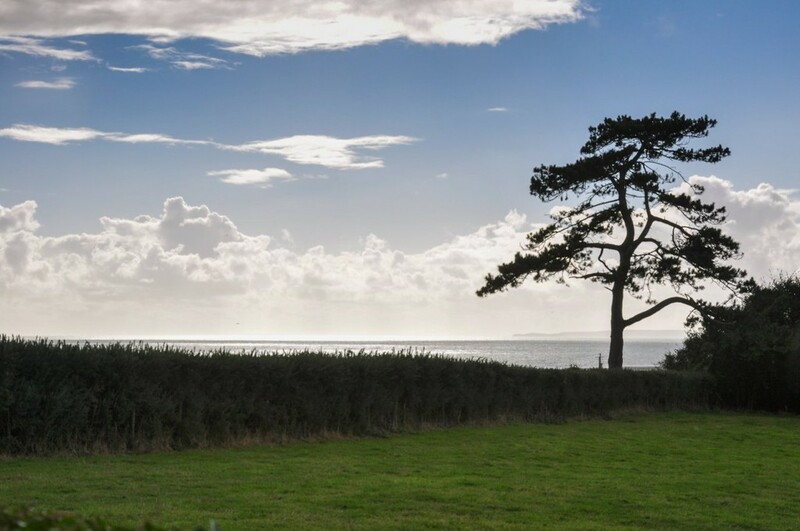 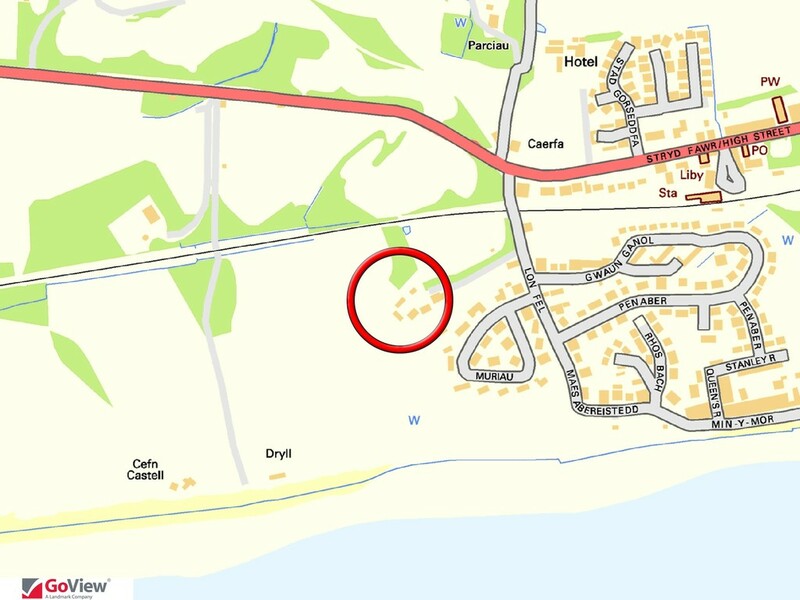 The village has a good range of amenities including shops, post office, restaurants and pubs, essential seaside fish & chips, an ice cream parlour and a golf course.